A trader brings buyers and sellers together so that assets can be exchanged. For that intermediary role, the trader gets paid. Trader types include flow traders, who use client funds; and agency traders, who act as middleman and place trades on behalf of clients. Other types of traders may engage in trades on behalf of their firms as proprietary traders or take the other side of a trade when no buyer or seller is available. Investment banking is the part of the financial company that does deals. Similar to traders, investment bankers put together buyers and sellers. And, like traders, they too are involved in the bond and stock markets. But investment bankers perform additional functions. 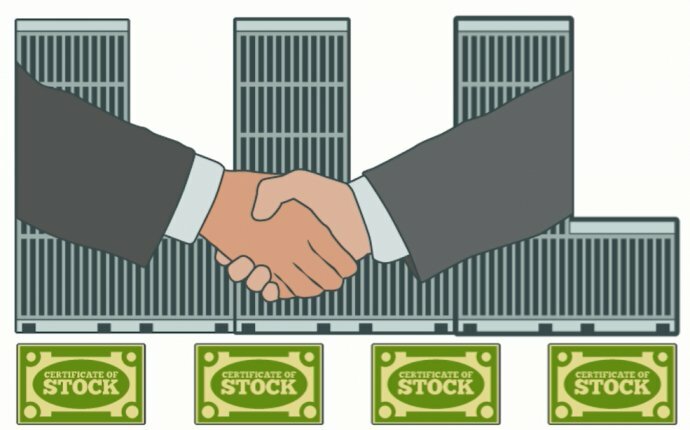 They bring together buyers and sellers via mergers and acquisitions (M&A); or they might raise money in the debt (bond) or equity (stock) markets when they sell a company to the public in an initial public offering (IPO) or when restructuring existing companies. Specialize in one asset class; stocks and bonds are the most frequently traded assets, but traders are also involved with derivatives in the commodities markets (such as wheat or oil) and in currency markets. Both investment bankers and traders work in stressful environments in which an enormously large amount of capital is at risk and the overall firm counts on the fees to grow revenue. Each has a distinctive role and requires different skills and personality characteristics.